"Far from a vanity project for Gillan - it's a grand entrance for a promising, bold new director." 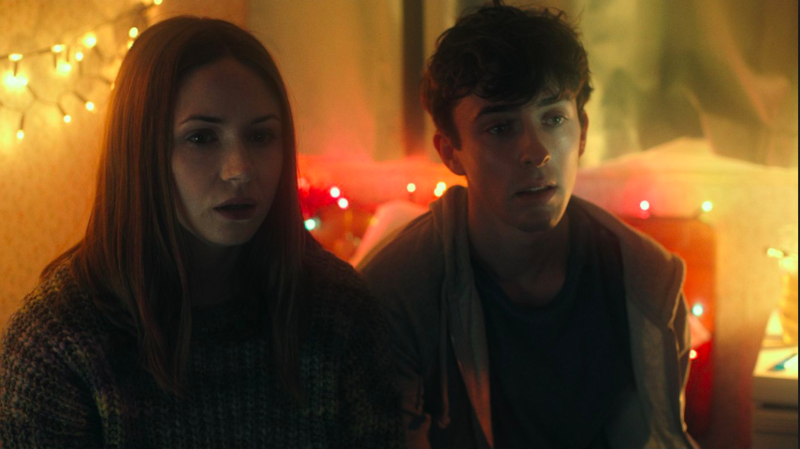 "While there's some irony in the title of Gillan's debut feature, it does feel like The Party's Just Beginning is the start of something special." 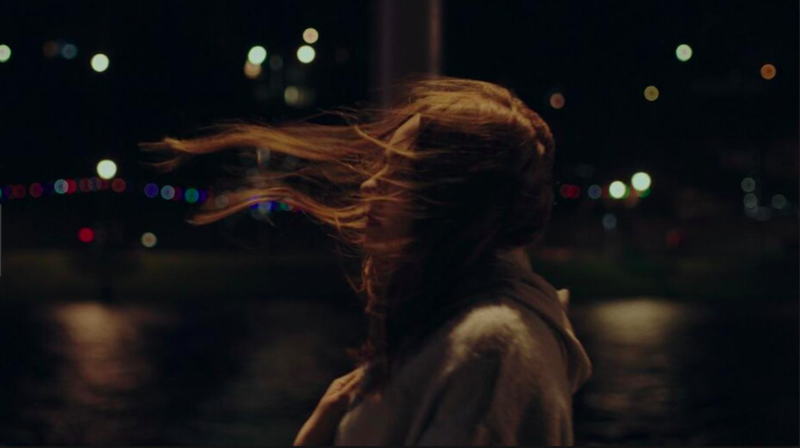 "Karen Gillan's Homegrown Drama is a Directorial Debut That Promises Great Things"
"Gillan plays her messy, mournful role with unfussy integrity...accomplished and impressively straightforward." 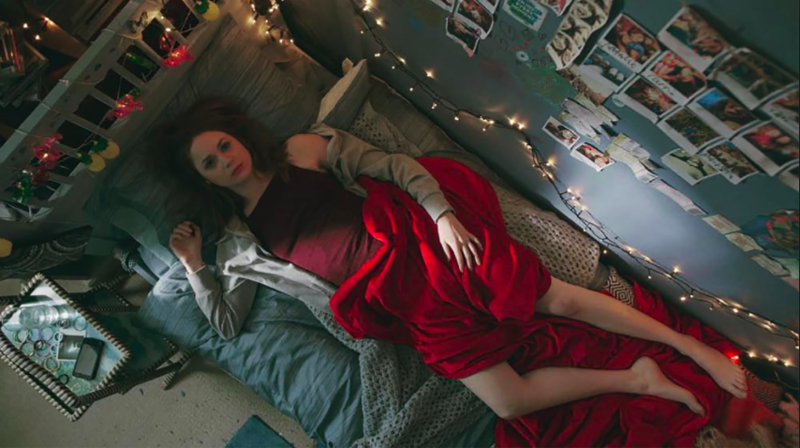 A surreal coming of age story told from the perspective of a young Scottish woman (Karen Gillan) trying to cope with the suicide of her best friend and struggling to confront what's truly haunting her.